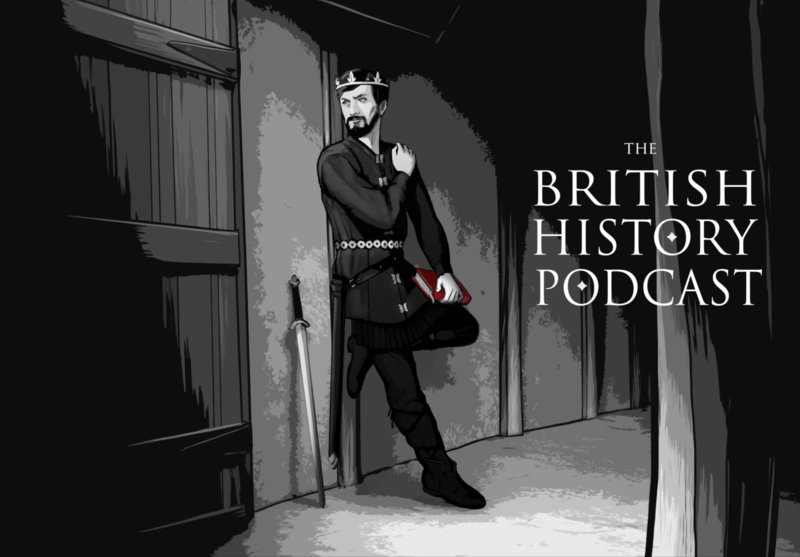 The first half of this episode is a combination of letting you know what is happening in the Heptarchy (basically, chaos unless you’re in Mercia) and it’s also setting the stage for the second half, which… I’m not going to lie to you… is going to get a little weird. But stick with me. “To all to whom these presents shall come: Greetings” That is how the older Patents from the US Government are worded. At least in the Western States. Interesting how the language hasn’t changed all that much. Hi, the link to listen to or download this episode seems to be missing.